NTR has landed €229 million (£207 million) in commitments for its second renewable energy income fund, attracting interest from some of Europe’s biggest financial powerhouses. NTR Renewable Energy Income Fund II has raised the finance against a target of €500 million (£452 million) and will investment in both shovel-ready and operational projects across various European markets. Legal & General Capital has participated in the funding round as a cornerstone investor – the second time it has done so for an NTR fund – and has agreed to match 20% of all funds raised up to €100 million (£90 million). Legal & General Capital head of clean energy strategy John Bromley said that the firm believed there needed to be a “step-change” in the level of renewables investment. The European Investment Bank has also committed to the fund, investing €84 million (£76 million) of equity which is guaranteed by the European Fund for Strategic Investments. It’s the first time the EIB has backed investment through an Irish Collective Asset-management Vehicle. 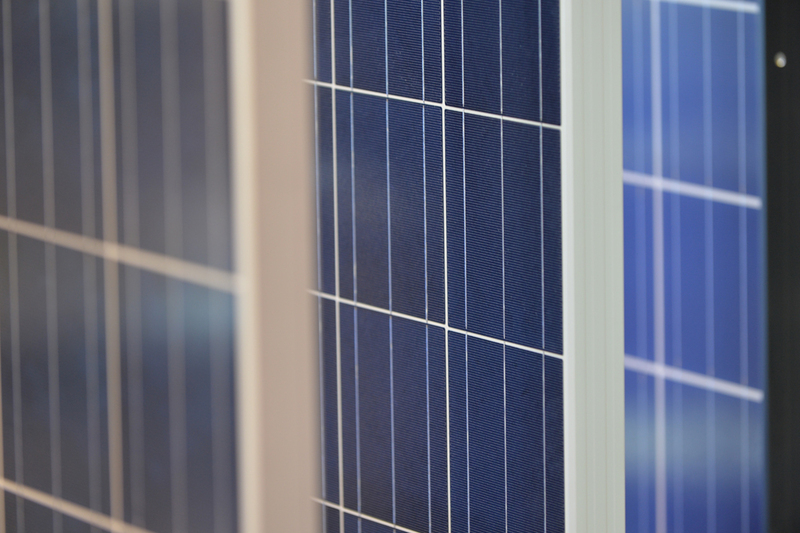 While no specific markets have been identified by NTR other than a predominant focus on Western Europe, the fund has already acquired a raft of operational UK solar assets. In November last year NTR spent £54.6 million on a portfolio of nine assets developed by Plus Renewables with a combined generation capacity of 38.4MW. It has also acquired two wind farms in France.